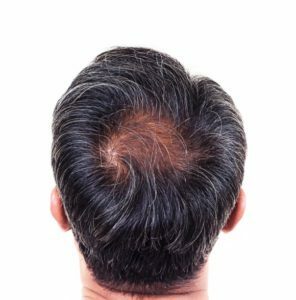 If you’re in need of hair restoration near Virginia Beach, you should find a hair doctor who offers outpatient hair transplants. An experienced hair doctor can perform a hair transplant quickly, safely, and easily during an outpatient procedure. During this procedure, your hair doctor will harvest hair follicles from donor sites on your head, and then transplant them to areas that are suffering from hair loss. Your hair doctor will carefully and precisely place one hair graft at a time to thinning and balding areas of your scalp. Your doctor has extensive training and experience in performing successful hair restoration procedures that result in natural looking, healthy hairlines and restored density and volume of hair. Outpatient hair transplants can be an effective hair loss solution for hair loss in women and men. One of the primary benefits of undergoing an outpatient hair restoration procedure is that you won’t be required to go under anesthesia or remain in the hair clinic or surgical center for a long period of time. Most patients are able to resume all of their regular activities immediately after their hair restoration procedure.